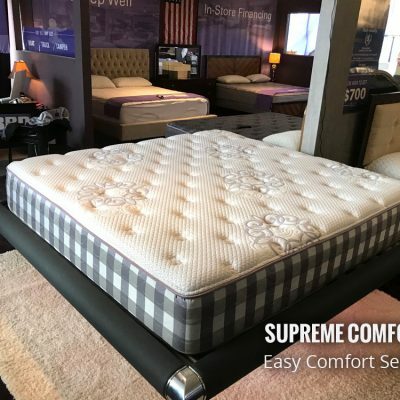 The Perfect Comfort offers a high quality sleep system at entry pricing. 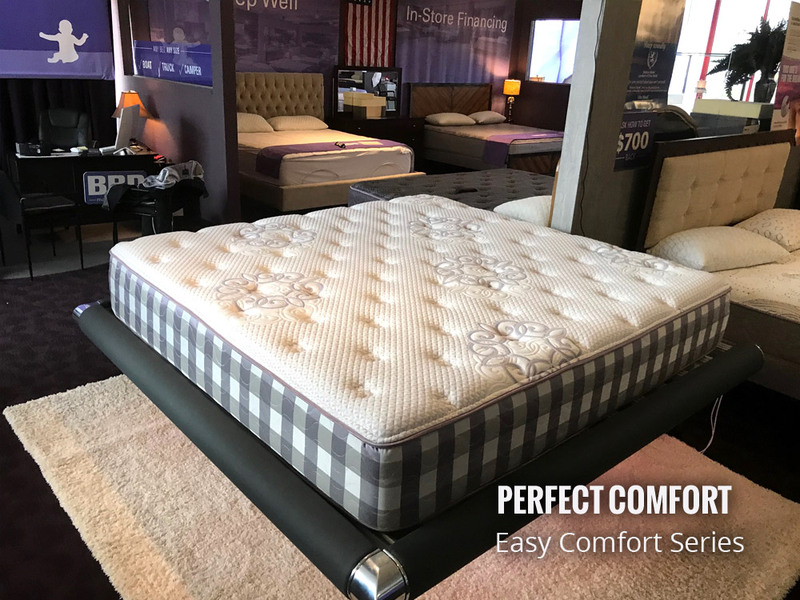 The Perfect Comfort mattress provides a great night’s sleep at one of the lowest prices on the market! 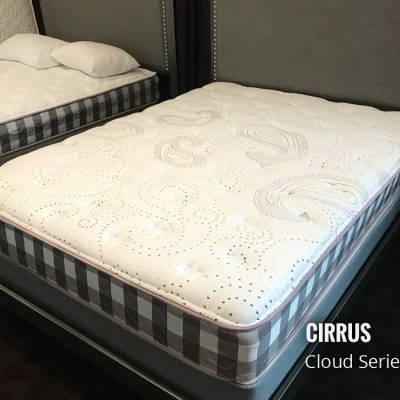 The Perfect Comfort mattress provides a great night’s sleep in comfort at one of the lowest prices on the market! Because interior of this mattress contains over 500 alternating coils. It surrounds our Hyper-Support foam technology. The Hyper-Support foam is a comfort layer found exclusively in mattresses built by Beds by Design. Finally, It combines the highest level of support with softness. 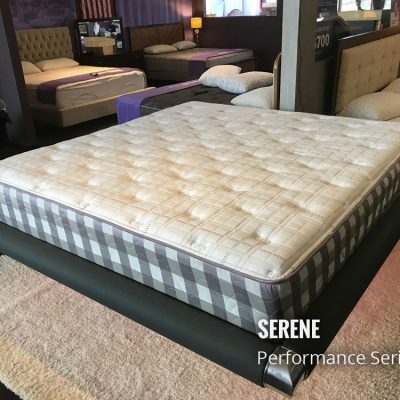 An overall better feel which you will not find with any traditional memory foam mattress. 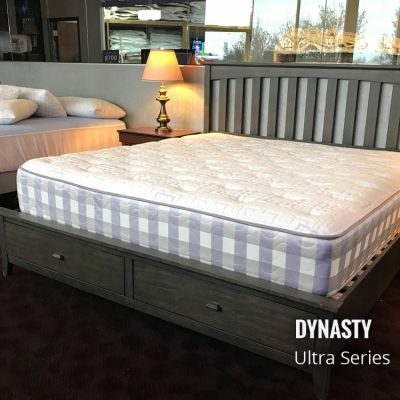 This mattress is a perfect fit for any bedroom in your home!